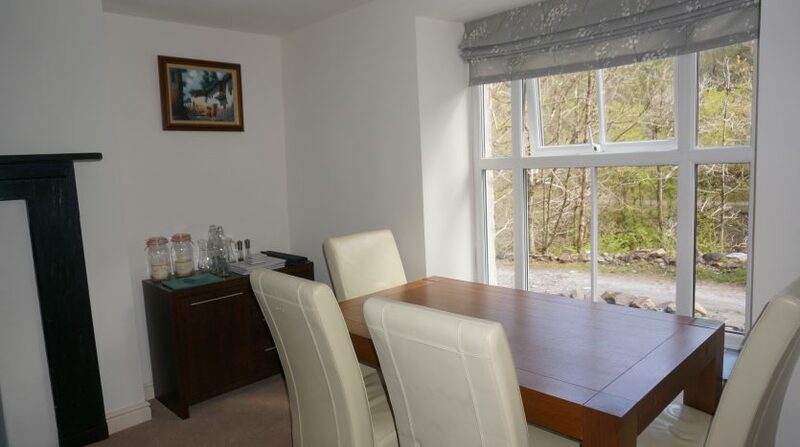 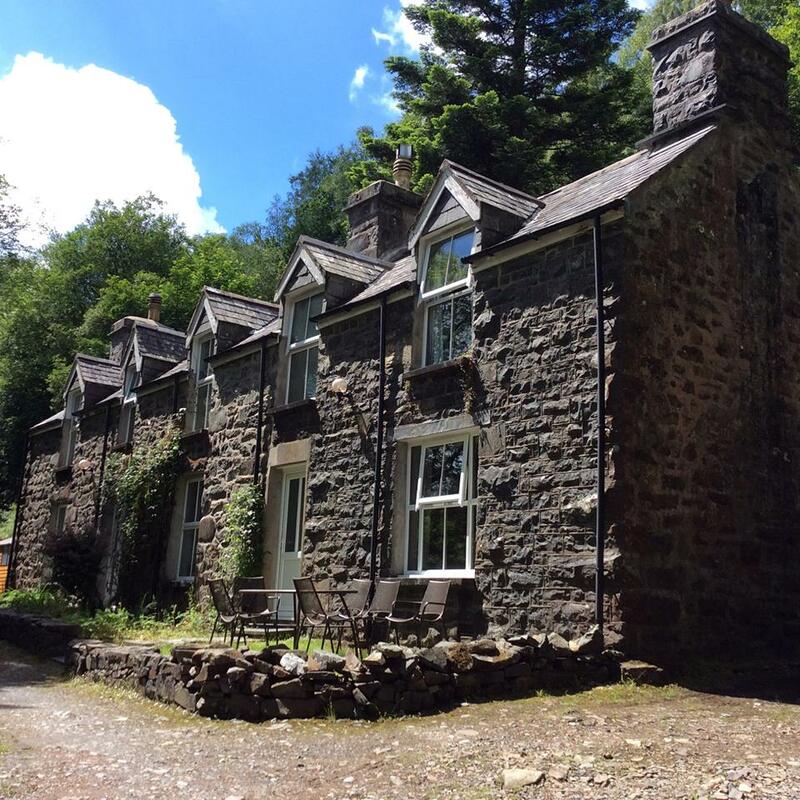 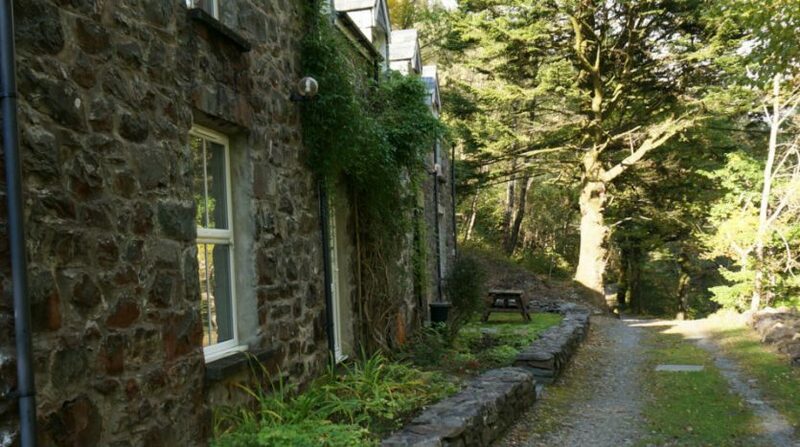 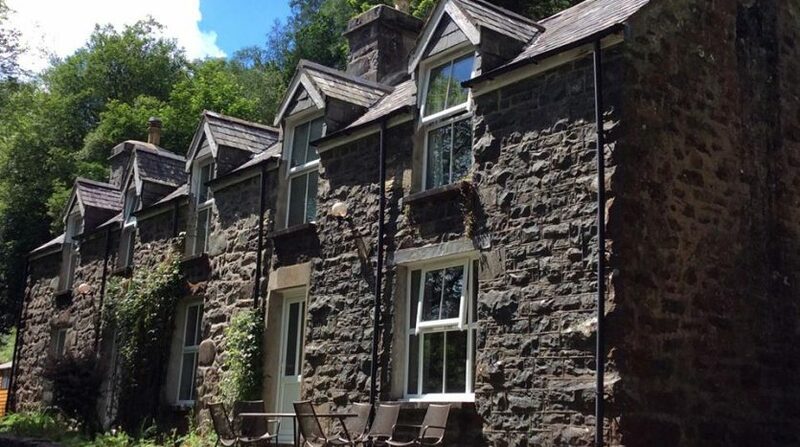 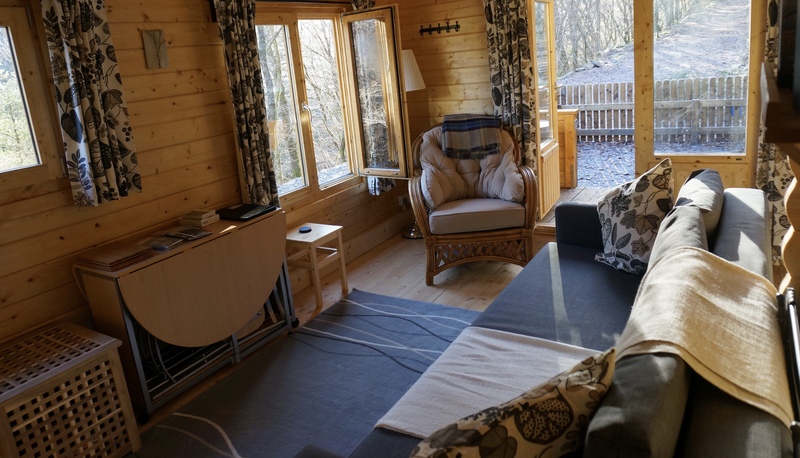 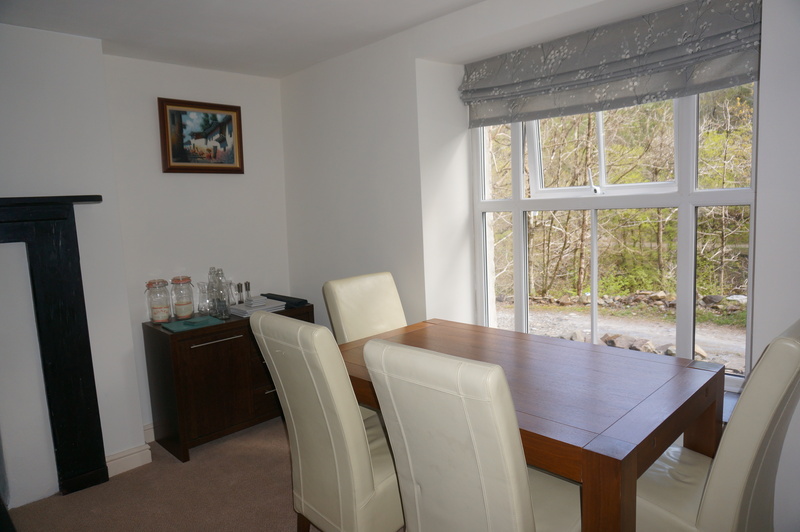 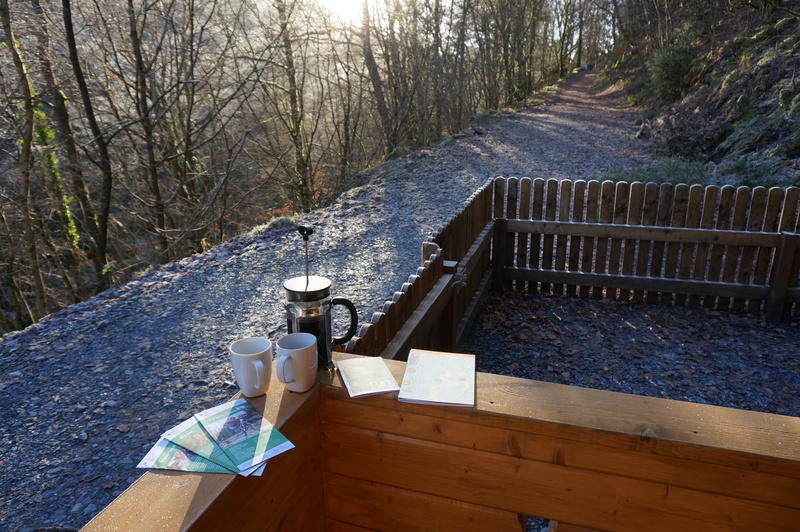 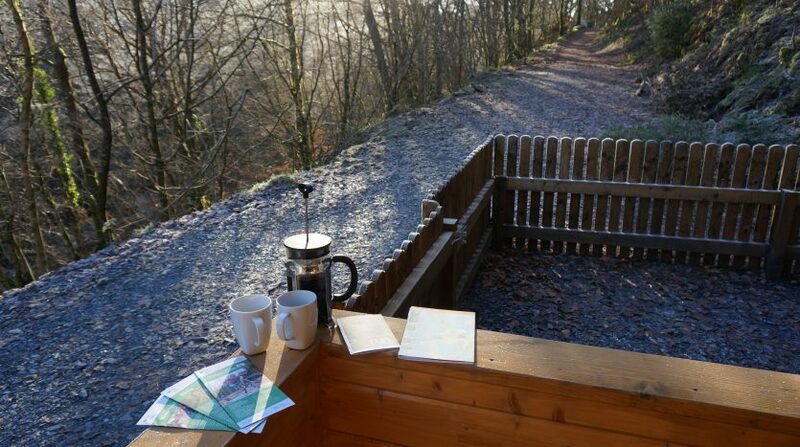 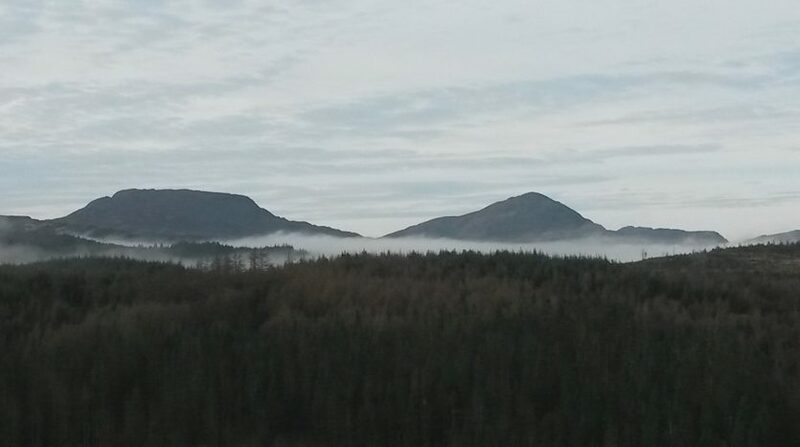 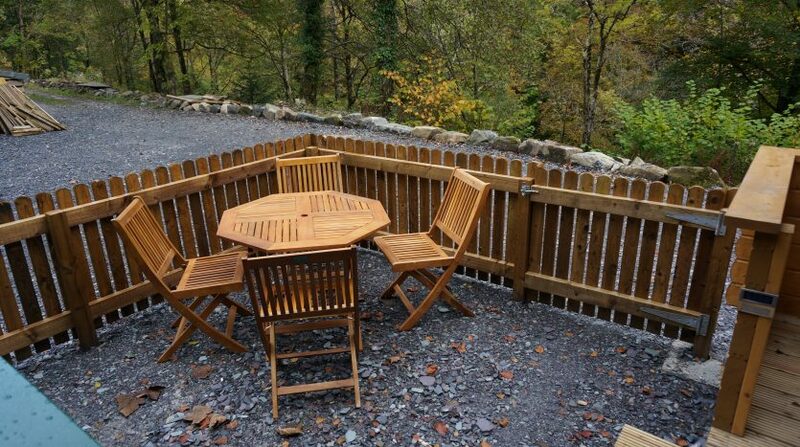 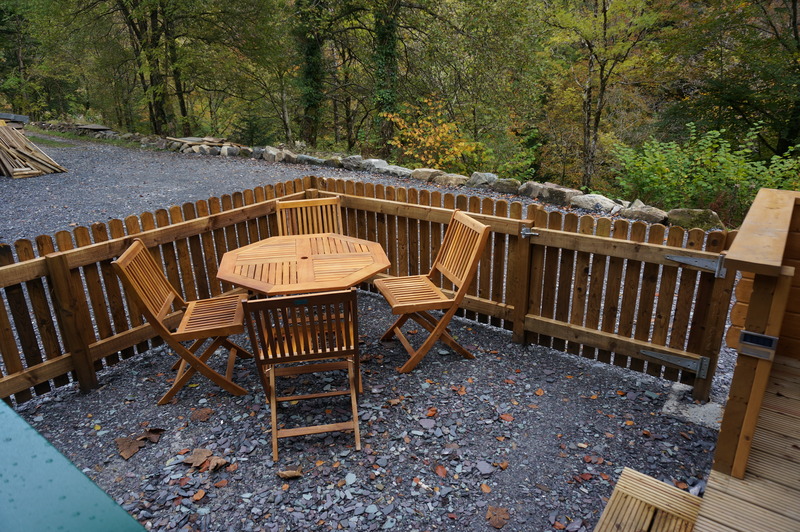 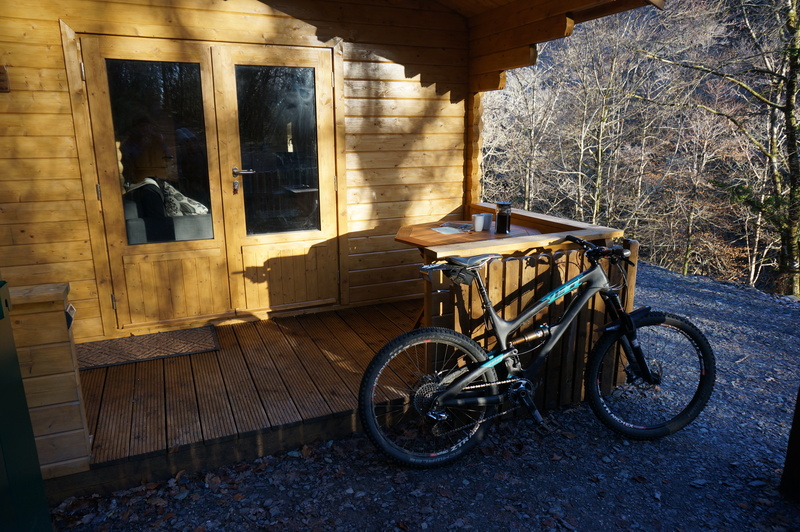 Self Catering Cabins and B&B set in the heart of Coed y Brenin. 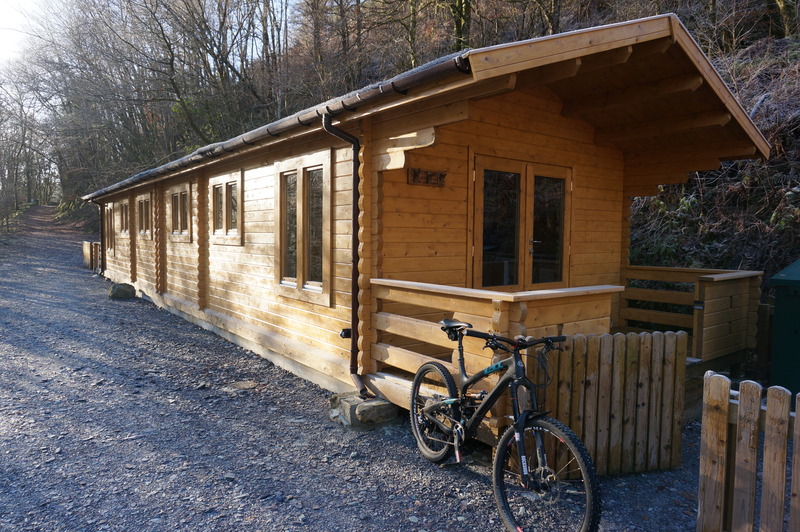 Just metres from the trails, park up and ride direct from our door. 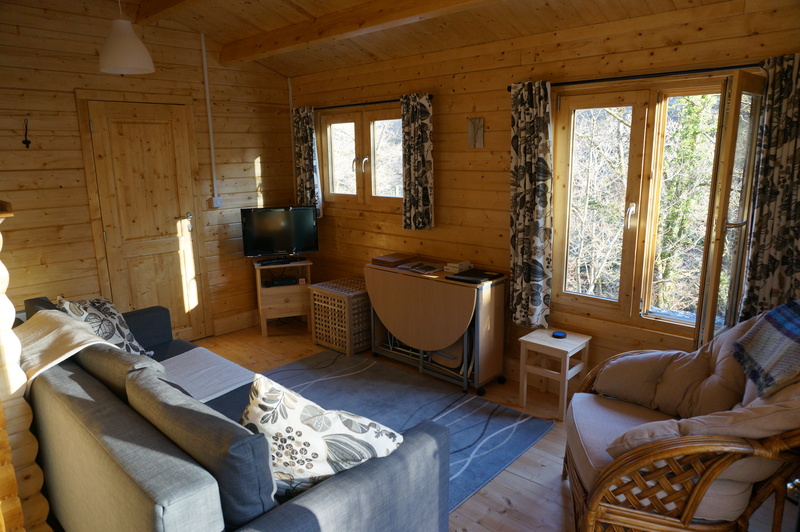 Each cabin has a bedroom that can be configured as double or twin beds, and the lounge has a large double sofa bed. 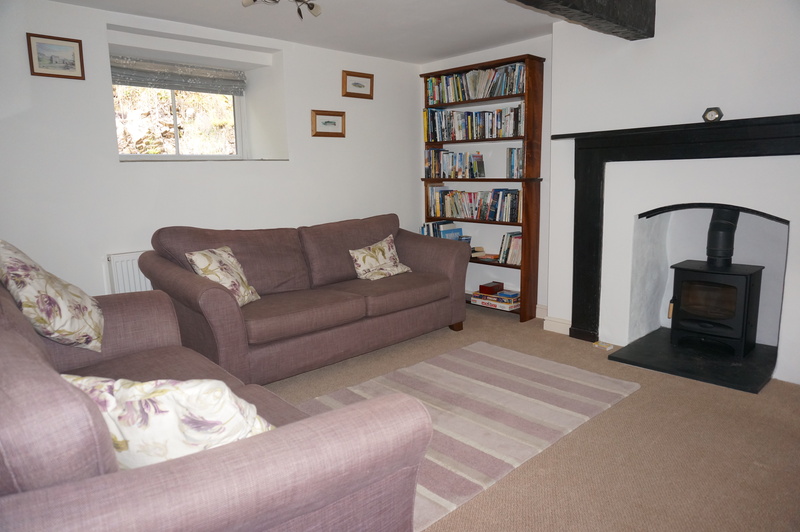 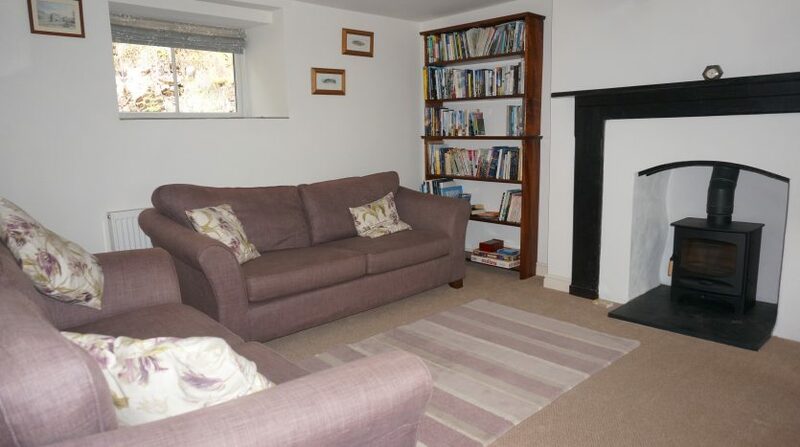 The kitchen is fitted with fridge, oven, grill and hob, and the lounge has seating for 4. 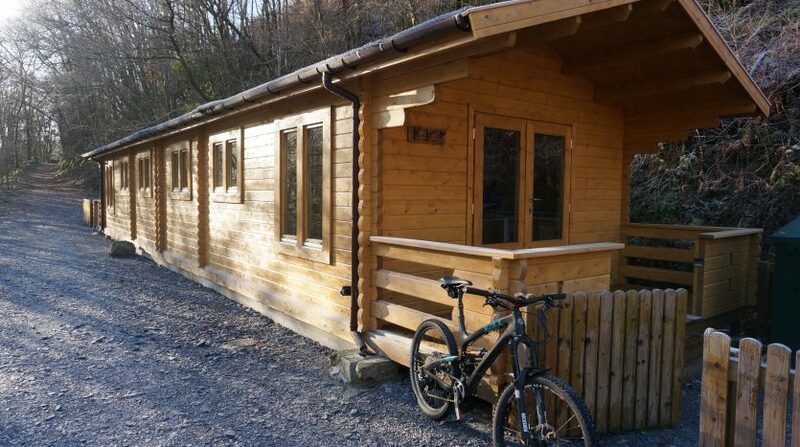 Secure bike lockers and available for each cabin along with bike wash facilities. 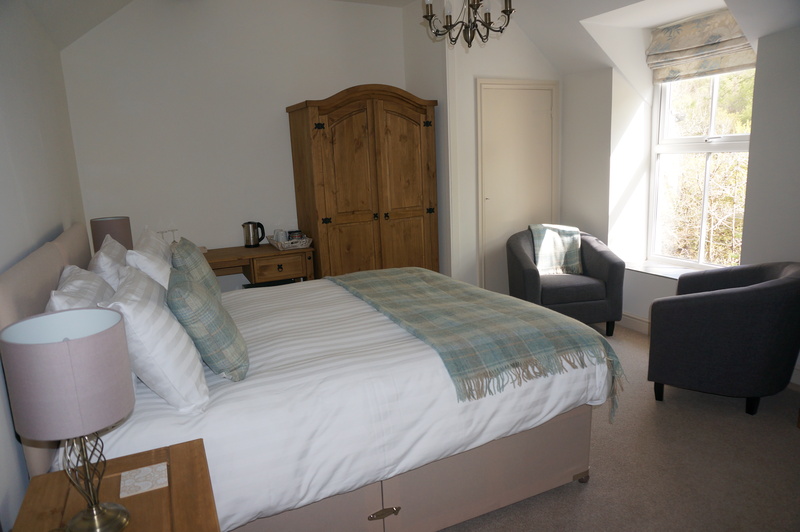 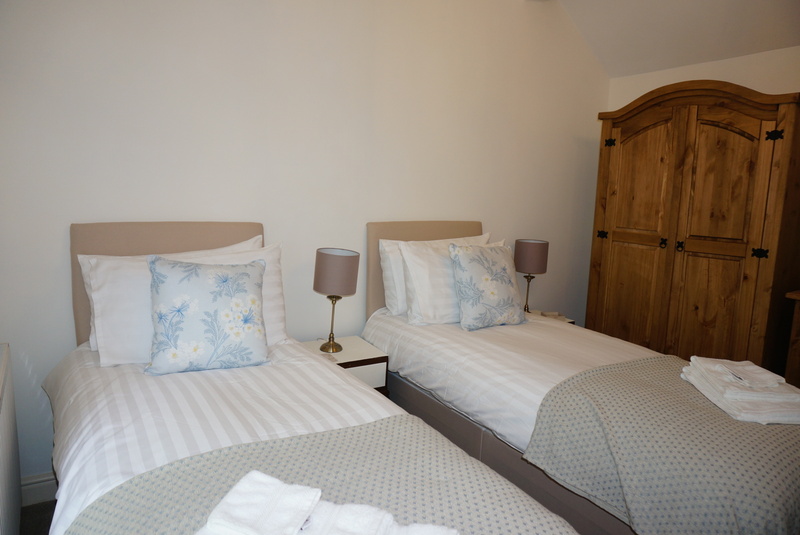 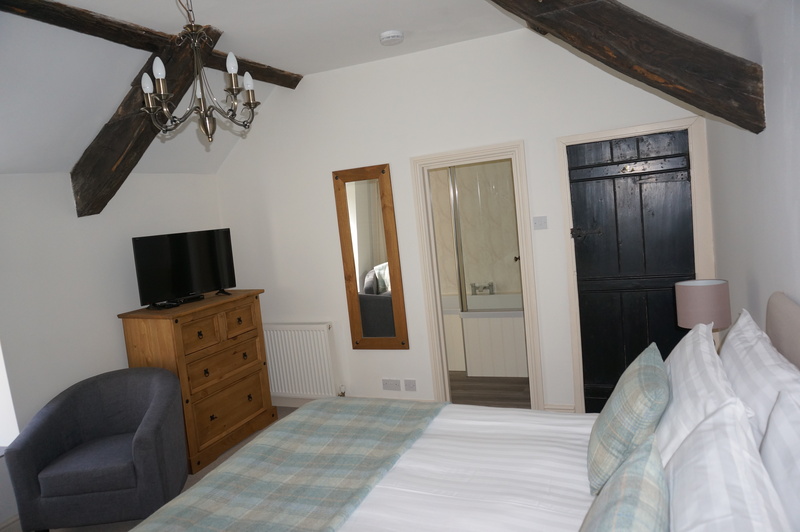 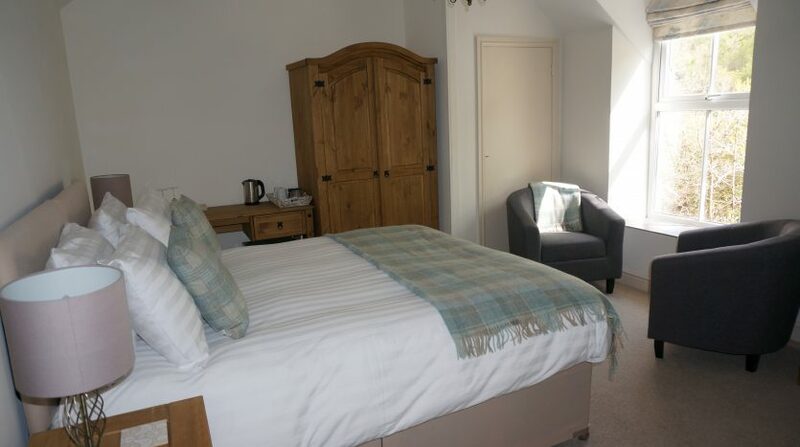 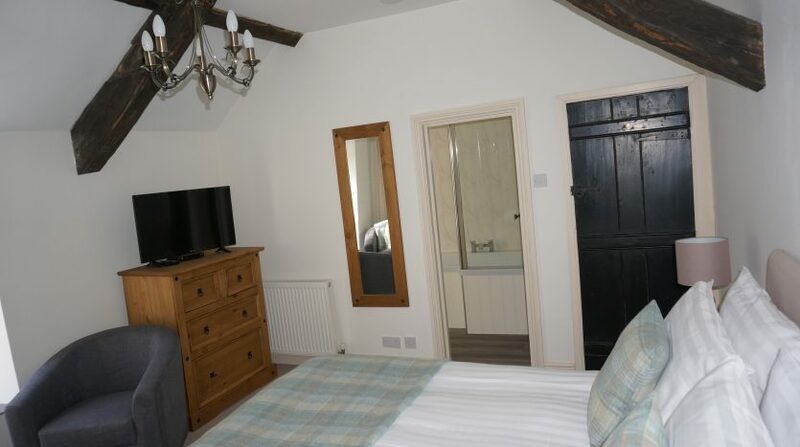 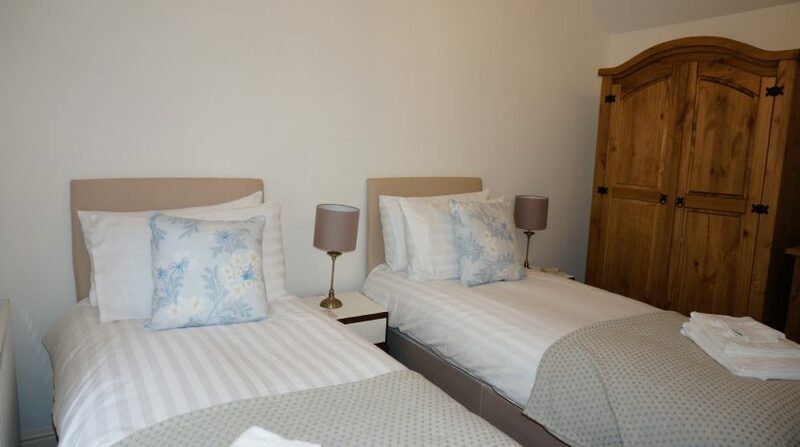 Two on-suite B&B rooms are available in the house, both can be configured as double or twin beds. 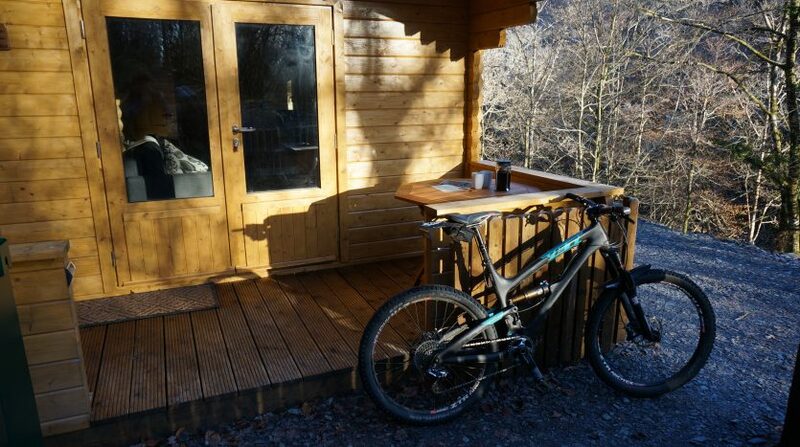 Set above the Afon Mawdach, sit back and enjoy the sounds of the river after your ride. 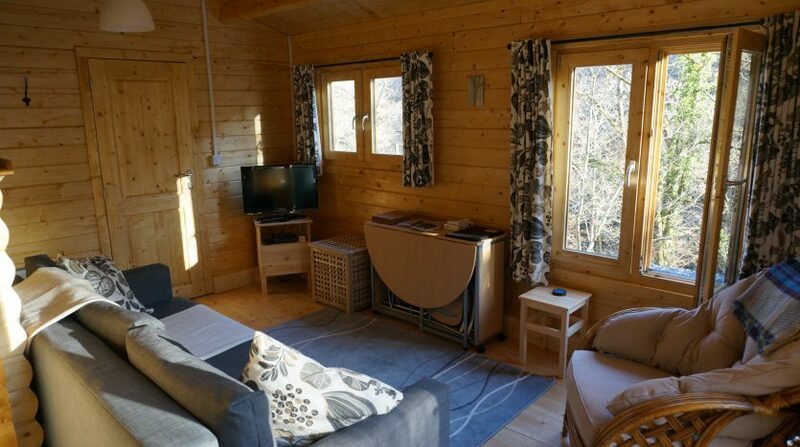 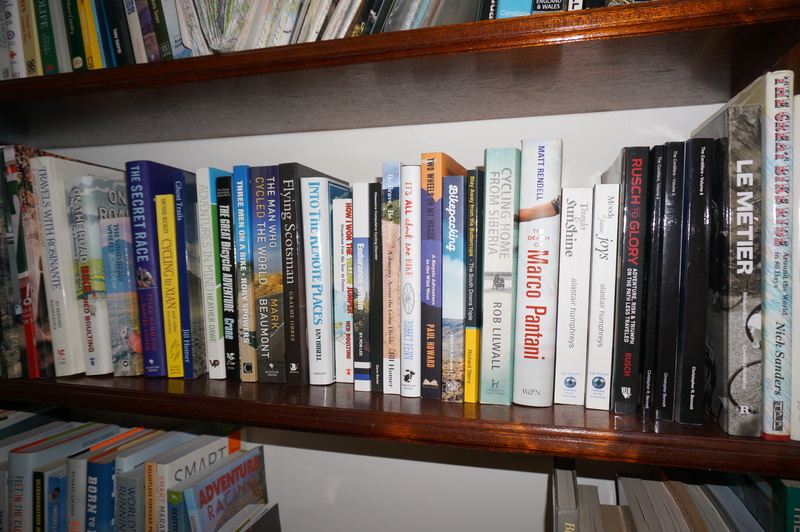 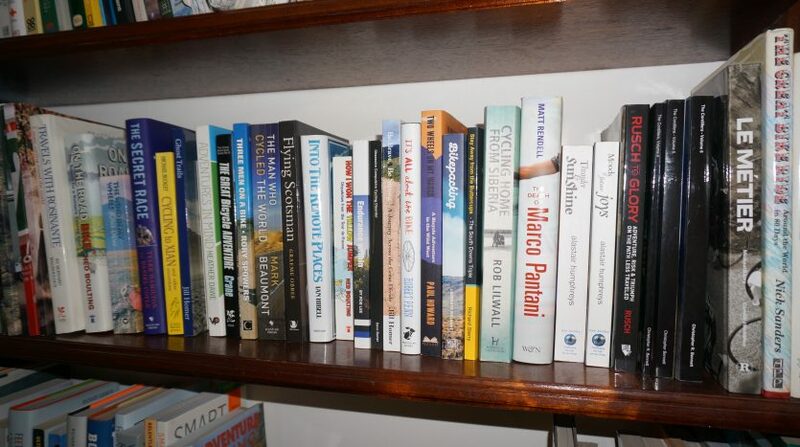 Cabins start at £80 per night, B&B from £80 per room.